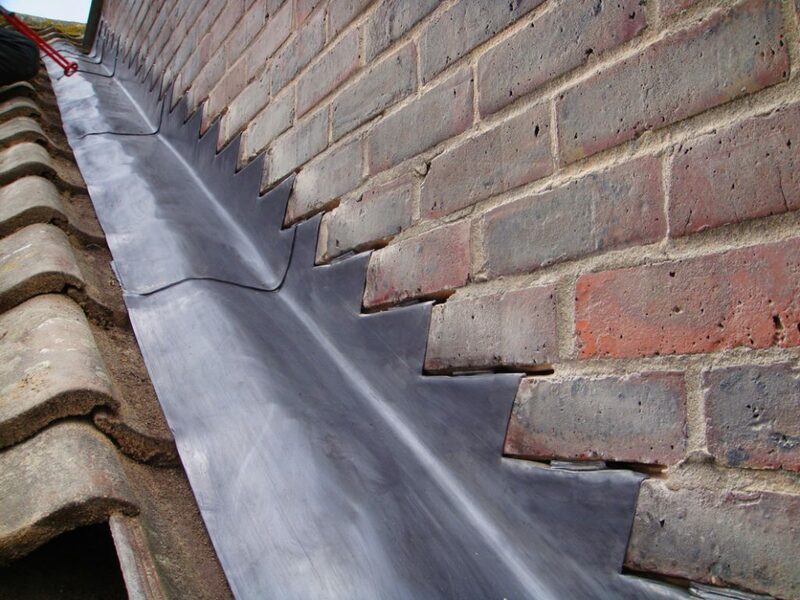 As a general rule, if lead roofing, cladding or flashings are in relatively good condition (for example just a minor split) appropriate repairs are the solution. However, more serious and extensive damage may require the complete renewal of the lead work. All leadwork in Preston is carried out by our specialist lead installers and fully guaranteed. 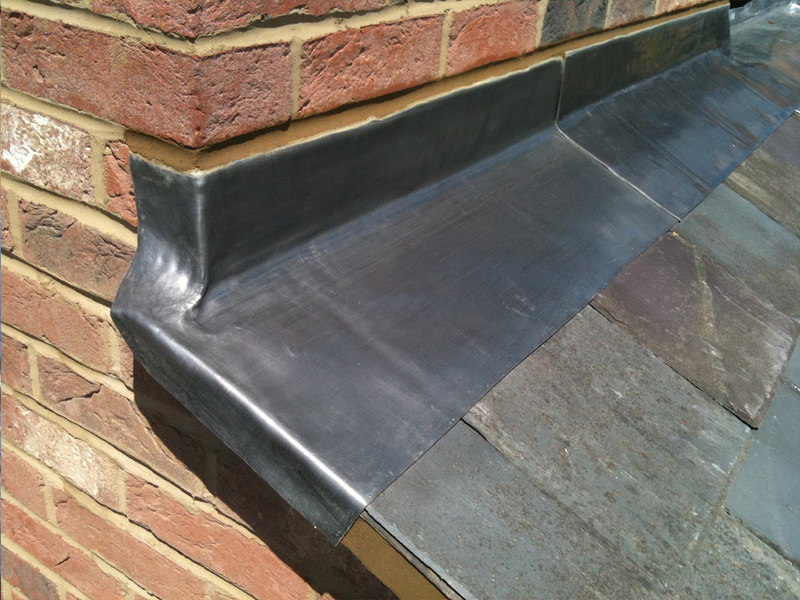 Abbey Roofing carry out a wide variety of leadwork using sheet lead ranging from simple roof flashings at valleys, abutments and roof penetrations to more complex work on dormers and roofing features. The work is carried out by our specialist lead installers. 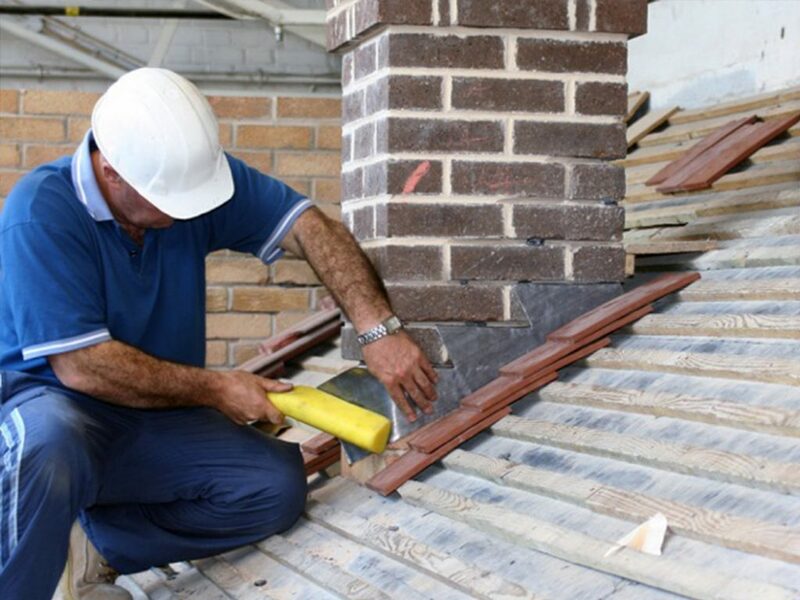 Our ability to carry out the associated leadwork involved in the overall roof construction allows the client to eliminate the difficulty of contacting other roofing contractors in Preston or the surrounding areas, as we can carry out the full job for you. Lead is the most recycled and recovered building material in use today. It will last longer and age more beautifully than any of its synthetically produced substitutes. Its resistance to corrosion by the atmosphere means that Lead Sheet will outlast any alternative building materials making it best value, both in monetary and environmental terms. So while Lead may at first appear marginally more expensive, in terms of longevity and ecology, it still offers best value, and of course, also has an excellent aesthetic value. As with all of our other roofing services in Preston, we can provide a free, no obligation quote. Contact Us to find out more.